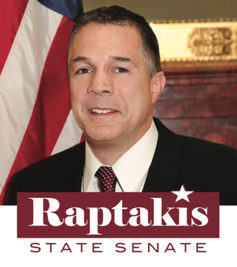 Senator Lou Raptalis' Agenda and More. Let's get the conversation going. Lou "Always There for YOU"